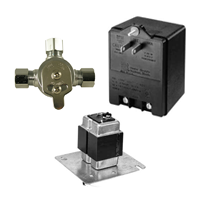 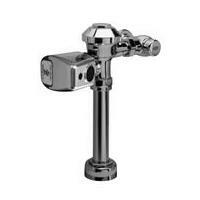 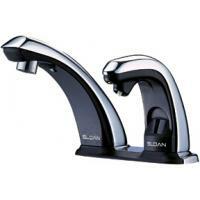 If you are looking to find Sloan products quickly and easily, you’ve come to the right place. 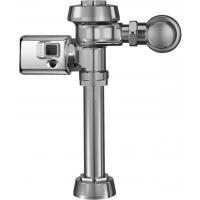 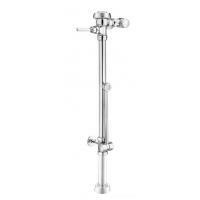 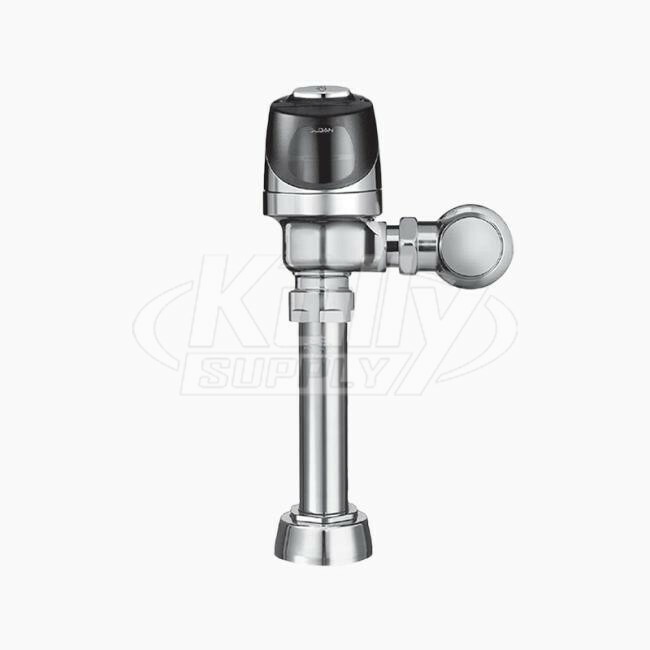 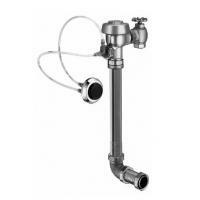 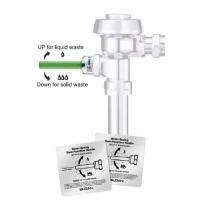 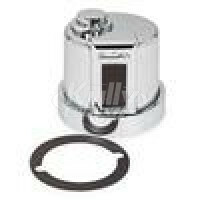 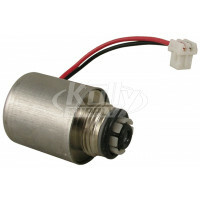 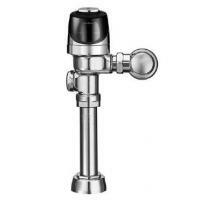 This Sloan G2 8111 Sensor Flushometer for 1.6GPF Toilets is a direct replacement product manufactured by Sloan. 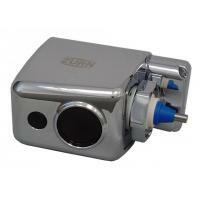 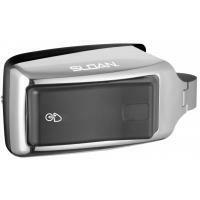 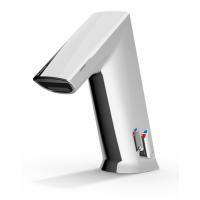 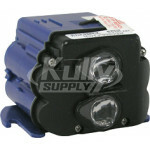 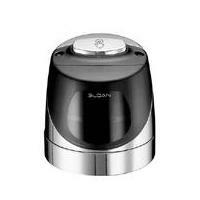 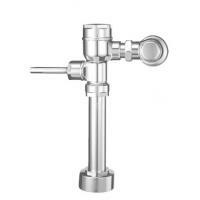 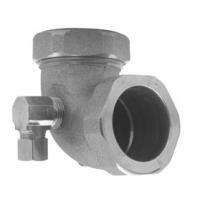 Order this Sloan G2 8111 today and you will have your Sloan project completed in no time at all. 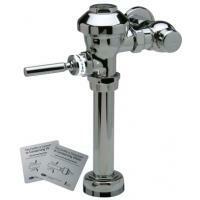 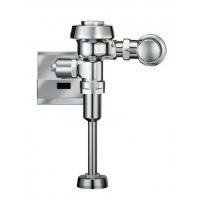 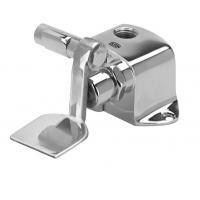 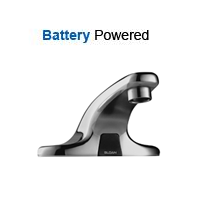 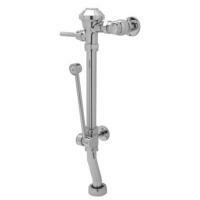 Sloan is the premier manufacturer of restroom products and systems for the commercial market. 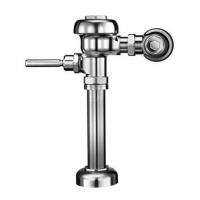 Sloan Flushometers, Sloan Faucets and other engineered systems provide owners with the ultimate in tenant and employee convenience – while saving water. 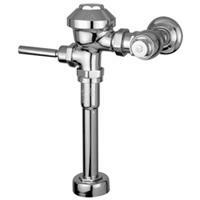 Q: My toilet is equipped with the G2 8111 is running continuously and I am curious what the fix is. There could be numerous issues causing that problem. 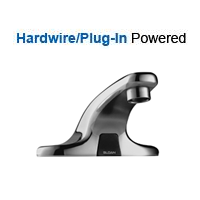 We recommend looking at the troubleshooting guide that can be found under the specifications tab or calling us to speak with one of our Sloan experts.